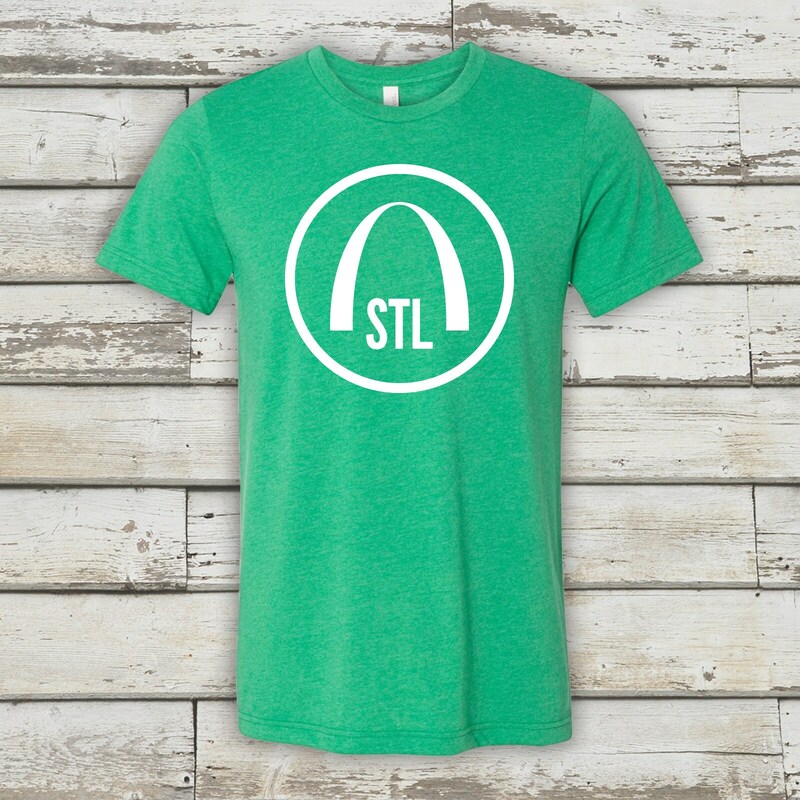 The gateway to the west and the gateway to our hearts. 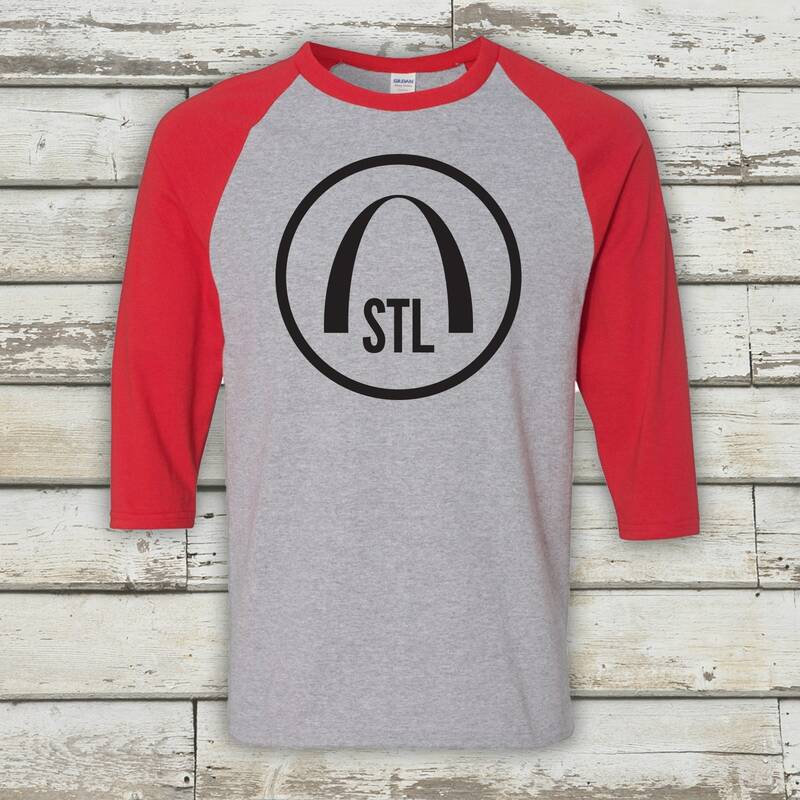 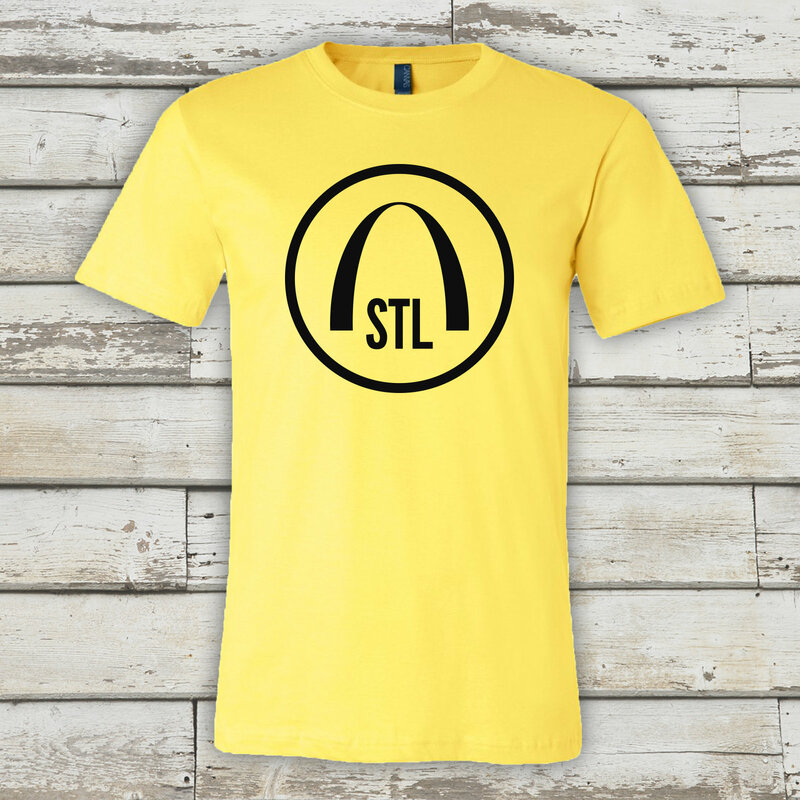 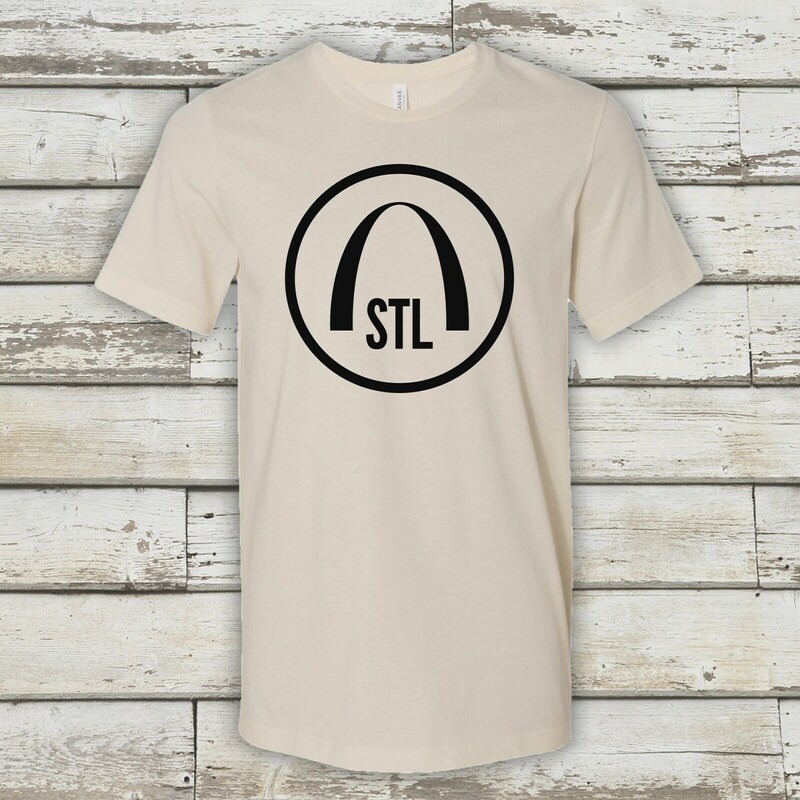 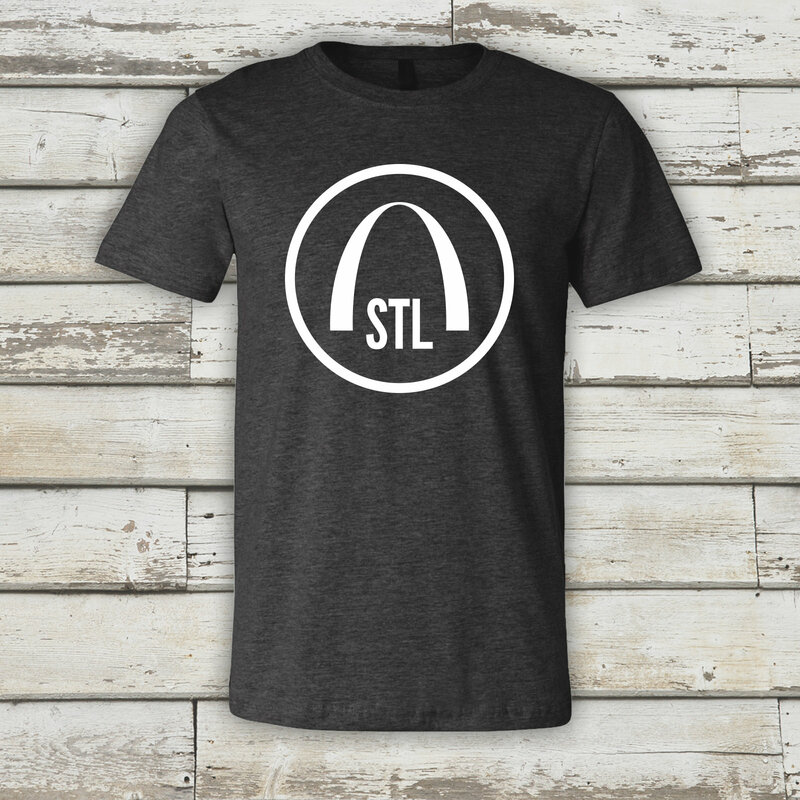 Show your love to St. Louis with this Arch Minimalist Tee by Benton Park Prints. Featured image is our Heather Navy color.